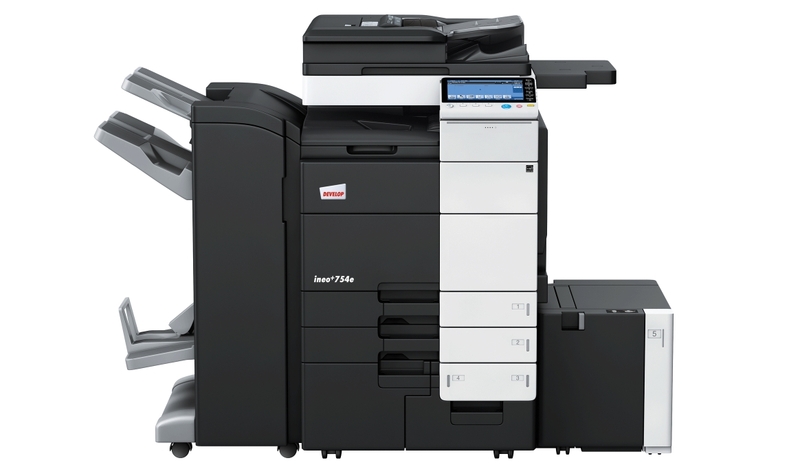 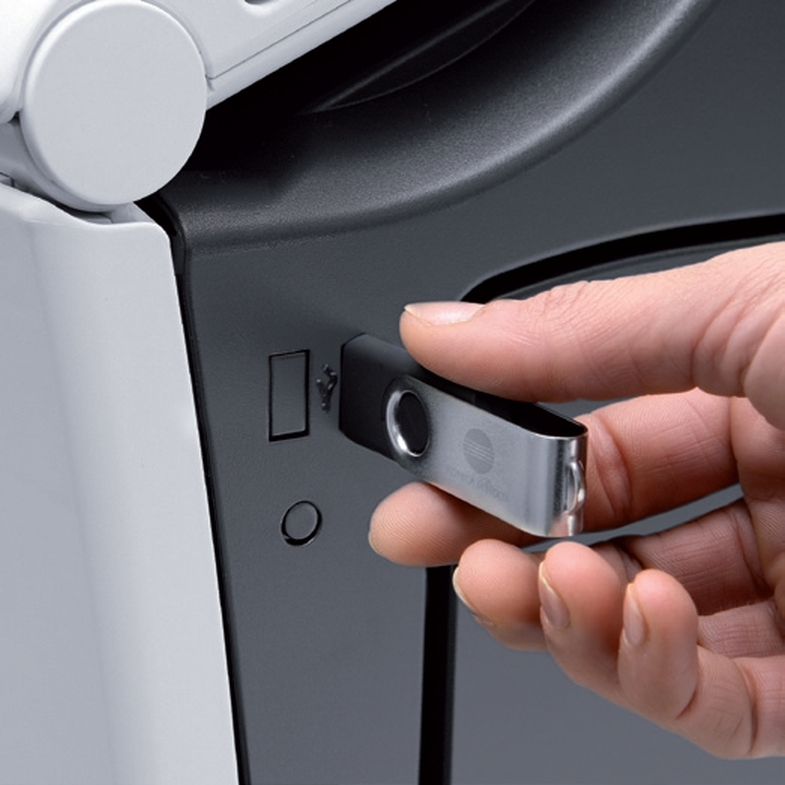 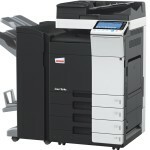 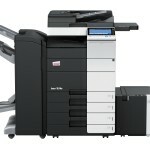 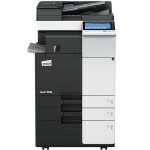 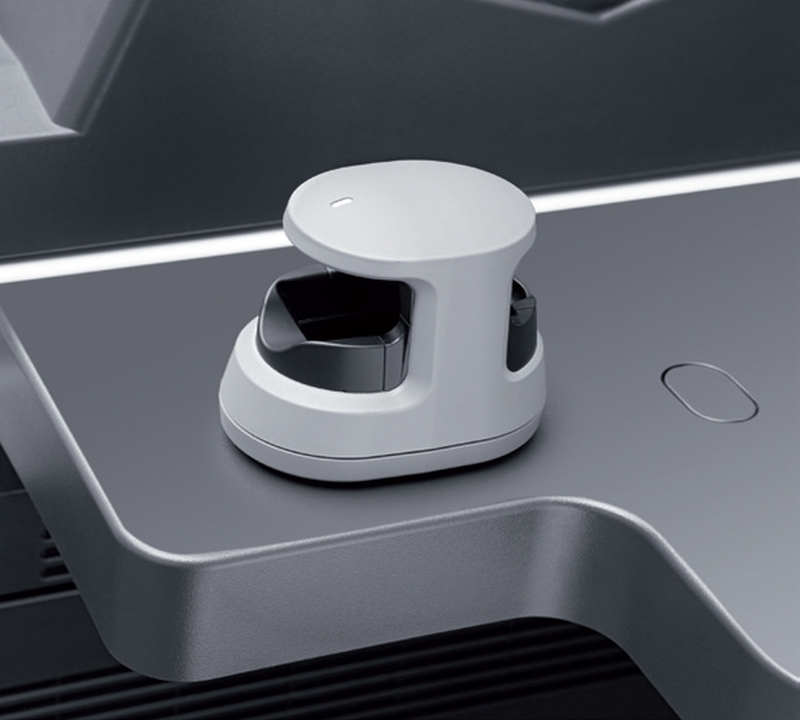 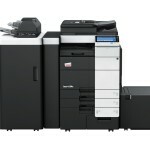 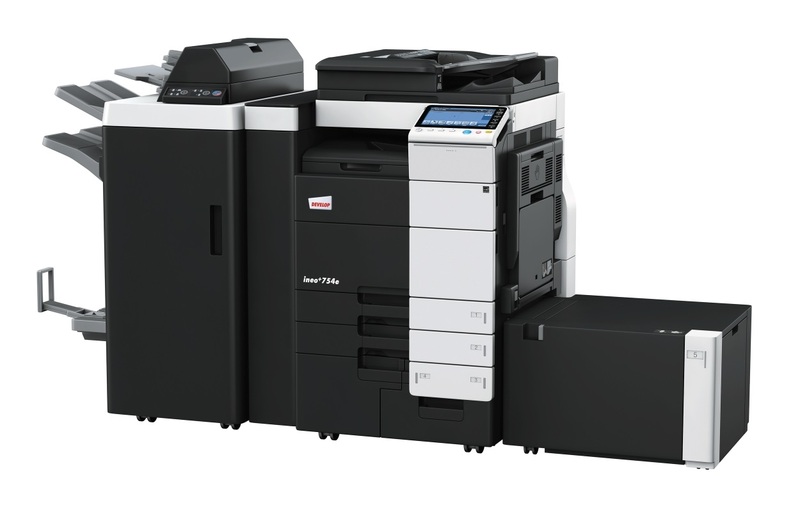 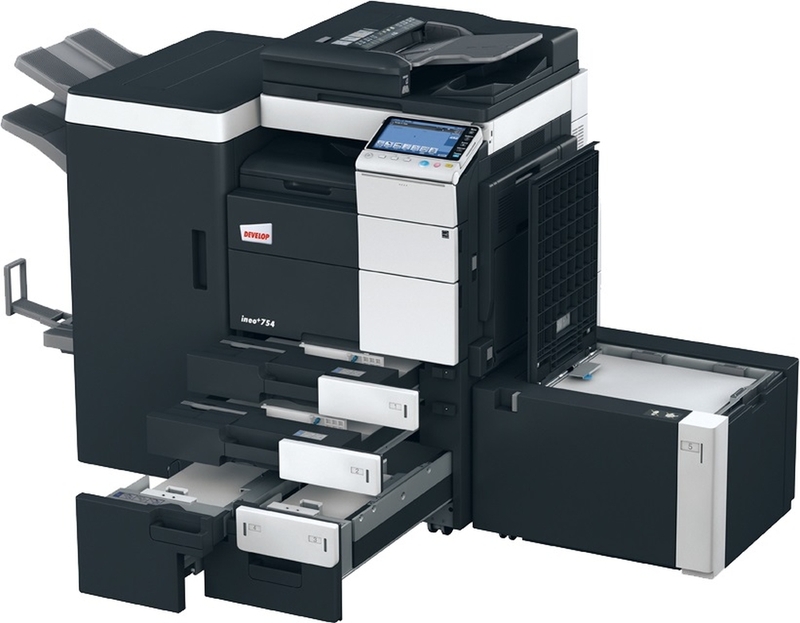 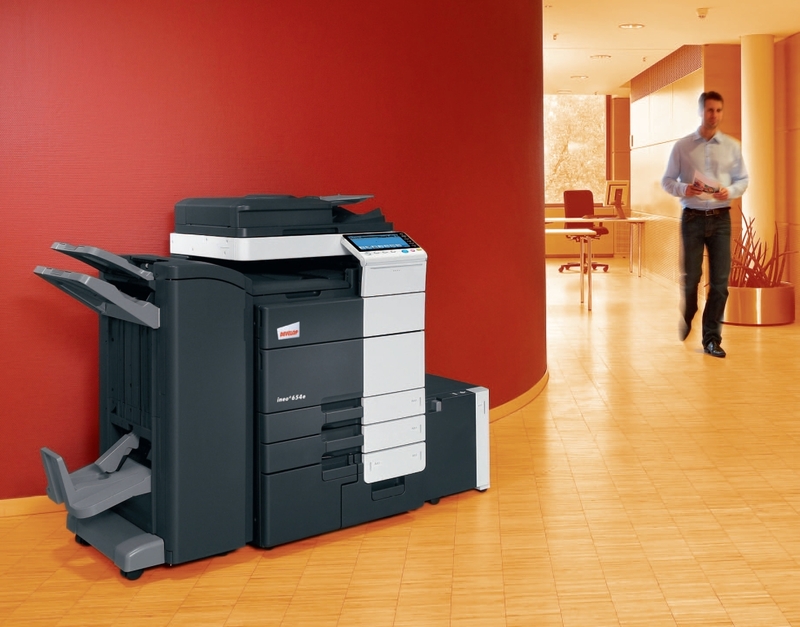 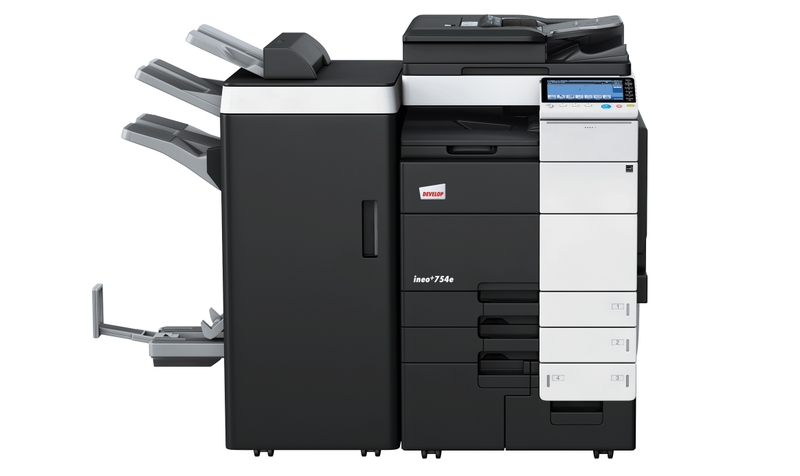 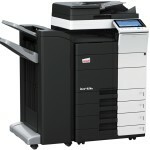 The ineo+ 754e Series from DEVELOP raises the bar in high-volume document production. 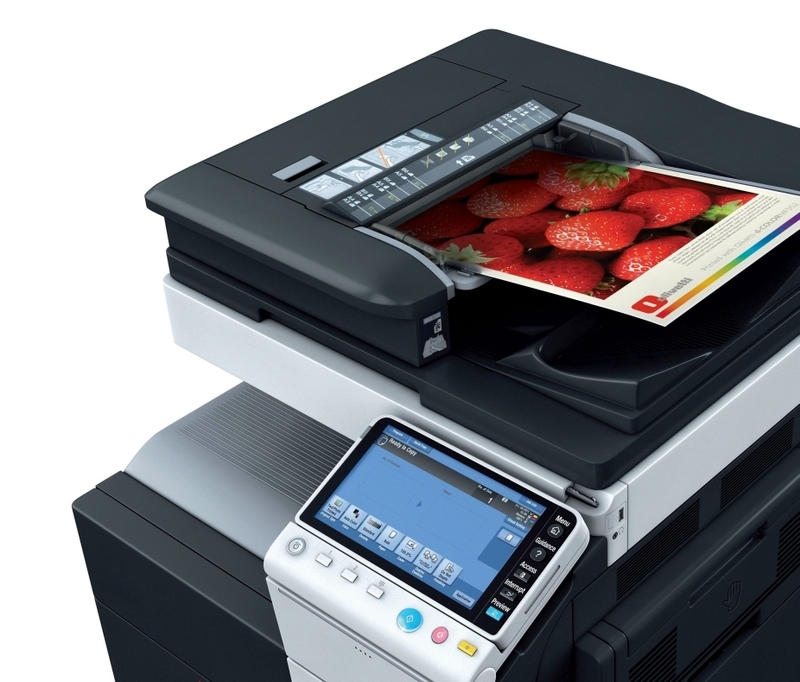 Accelerate your business with high-speed print output that is enhanced by a range of new, intelligent functions, including direct print support for Microsoft Office X-series formats, and carbon copy printing. 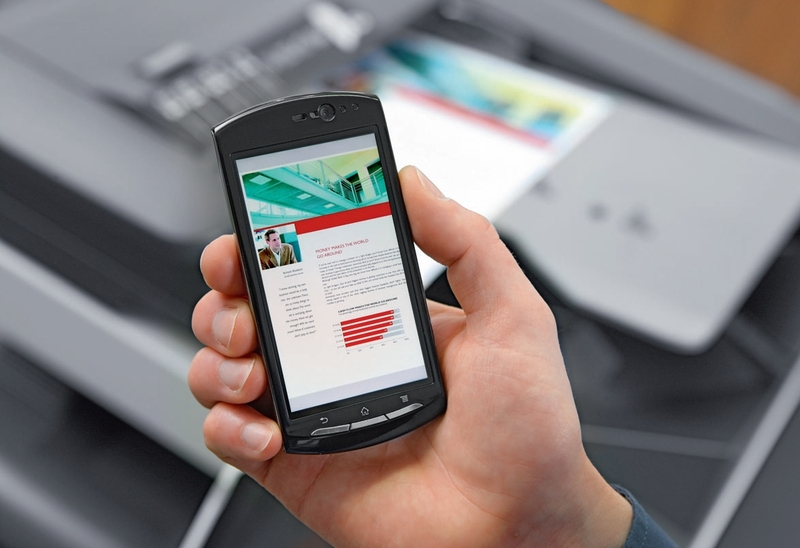 High-performance scanning makes it the ideal on-ramp for business communication, allowing you to share information with greater speed and flexibility. 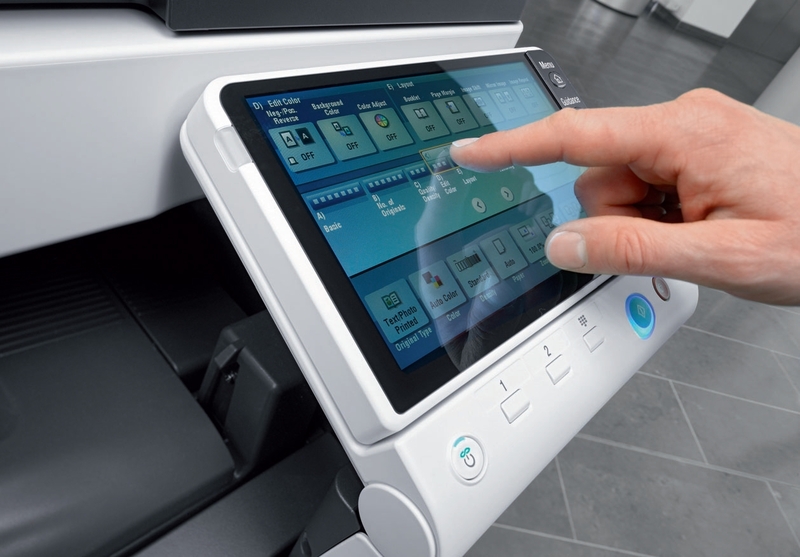 Scan speeds, up to 180 originals per minute, are complemented by an array of features including distribution programs, built-in OCR support allowing you to scan directly into searchable PDF and Microsoft Office formats, and more.